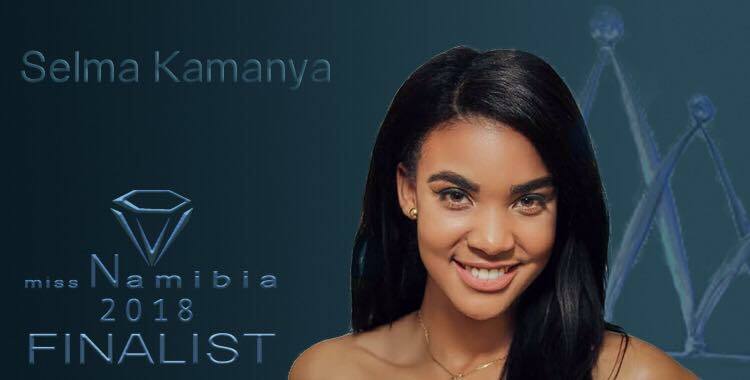 MISS NAMIBIA 2018 is SELMA KAMANYA! Last edited by firerprince on Sun Jul 08, 2018 12:44 am, edited 1 time in total. Why is this in the Miss Universe section? 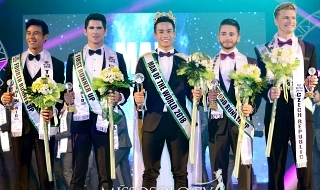 Isn't the winner going to Miss World and the runner-up to Miss Universe as per website? chellomellow wrote: Why is this in the Miss Universe section? 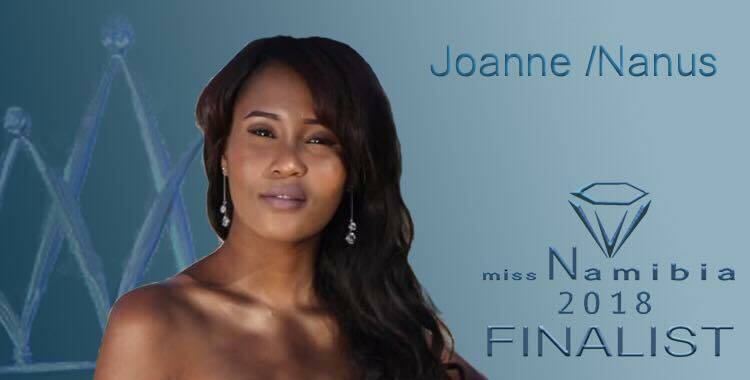 Isn't the winner going to Miss World and the runner-up to Miss Universe as per website? 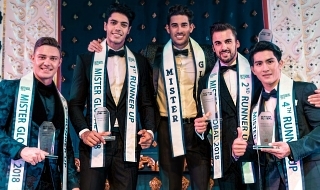 In the past two years the winner only went to Miss Universe. 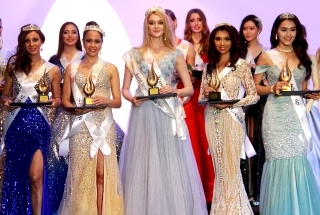 No Miss World delegates were chosen. I suppose this year it will be the same. Not to mention no where in the website does it say where the winner will go to. 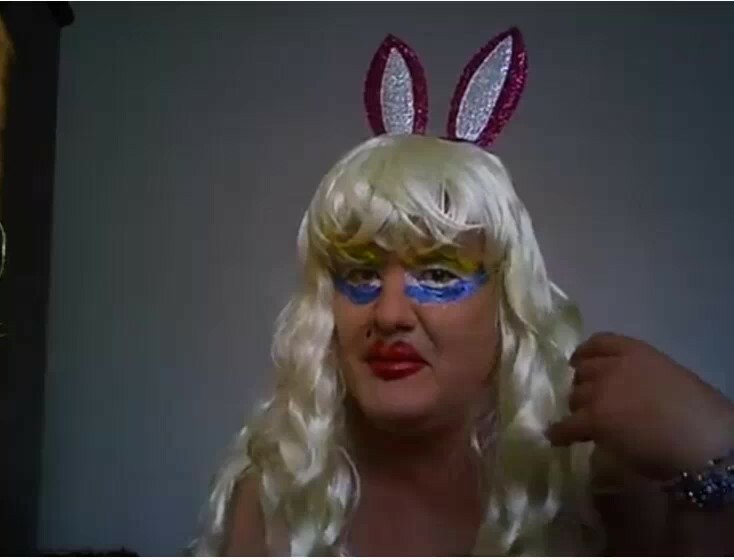 I think your question has been satisfied but I don't mind explaining further. 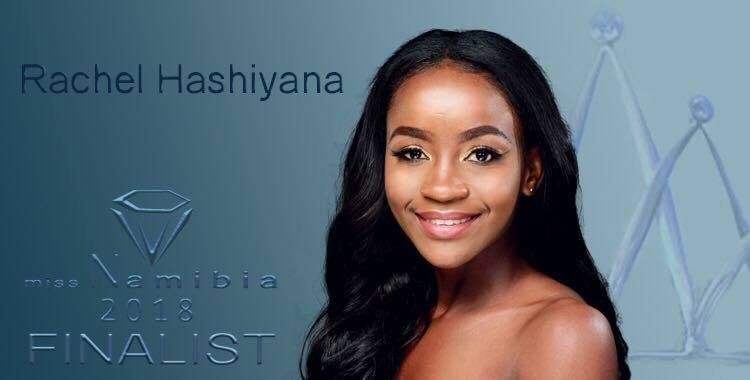 Since 2016, Miss Namibia stopped sending Namibian delegates to Miss World. 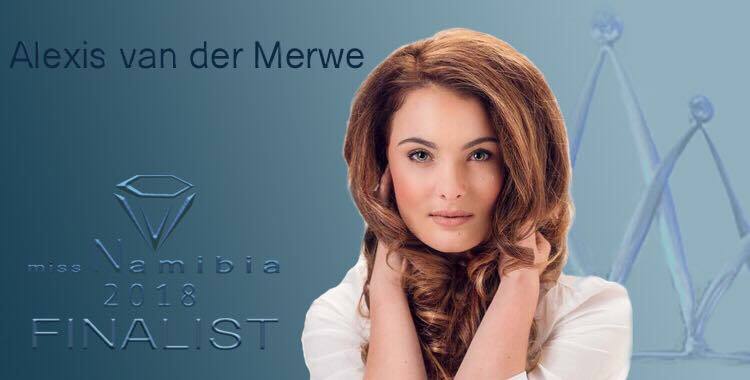 Lizelle Esterhuizen, Miss Namibia 2016, did not compete at Miss World pageant after Conny Maritz, the national director of the Miss Namibia pageant, decided to send Esterhuizen only to Miss Universe 2016 due to lack of funding and sponsorship. 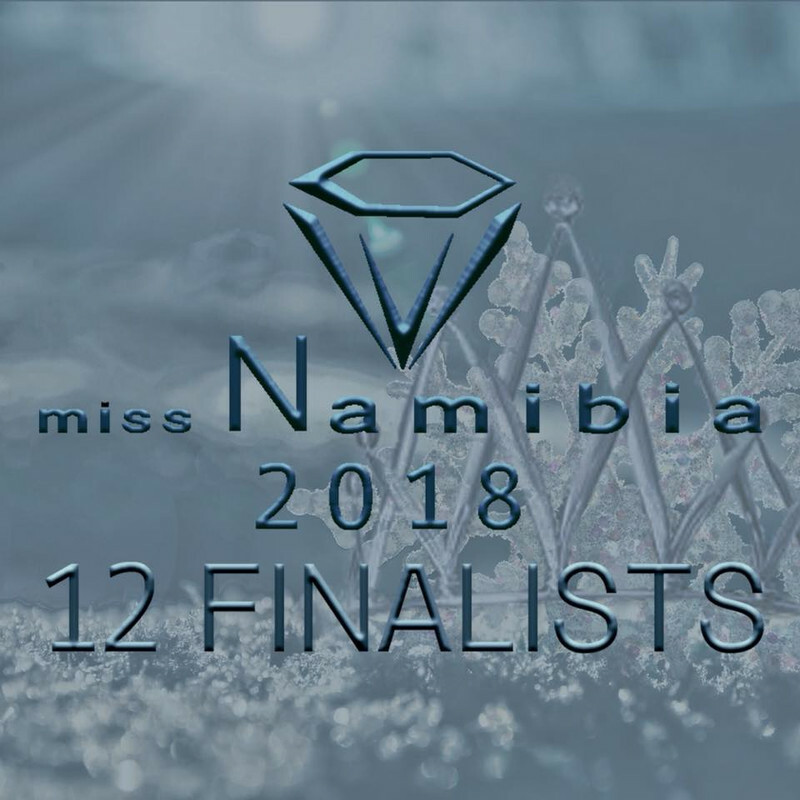 Yes you are right, usually the winner of Miss Namibia pageant competes at both Miss World and Miss Universe pageants but not anymore. 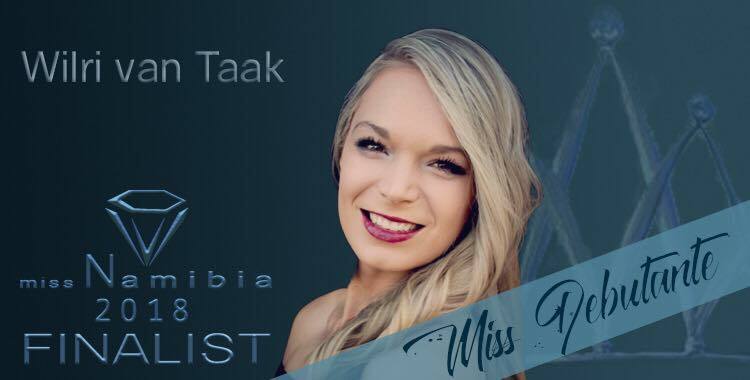 In 2017, Sune January (Miss Namibia 2017) competed only at Miss Universe in fact was roomies with Miss Universe 2017 Demi Leigh Since 2016 Miss Namibia org is sending their queen to MISS UNIVERSE ONLY hence this thread in the MISS UNIVERSE section. 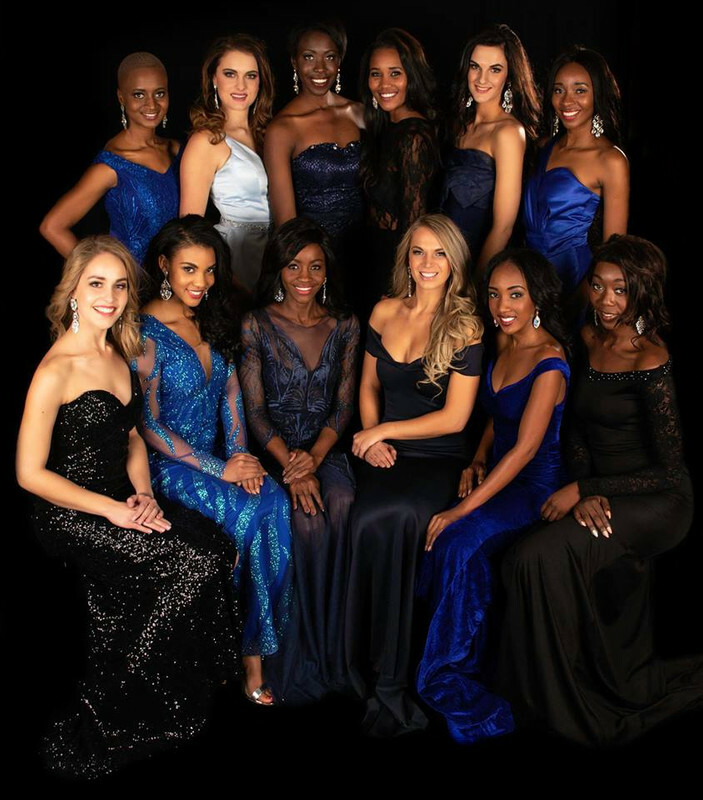 Let's see if Miss Namibia org will send any of its girls to MISS WORLD in the coming editions. Message: Don't let me catch you staring. 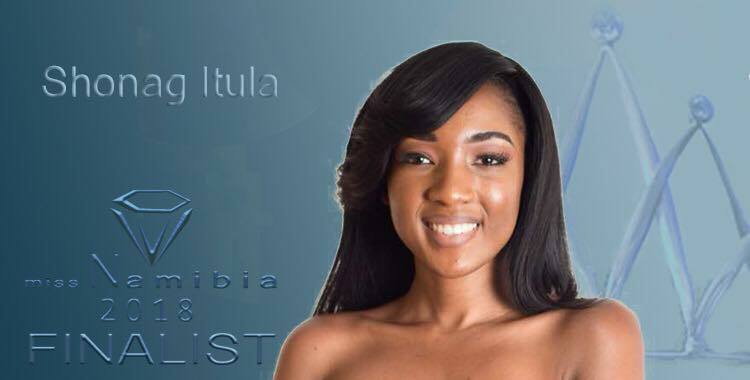 Selma Kamanya, A NATURAL-BORN WOMAN, wins Miss Namibia 2018!! 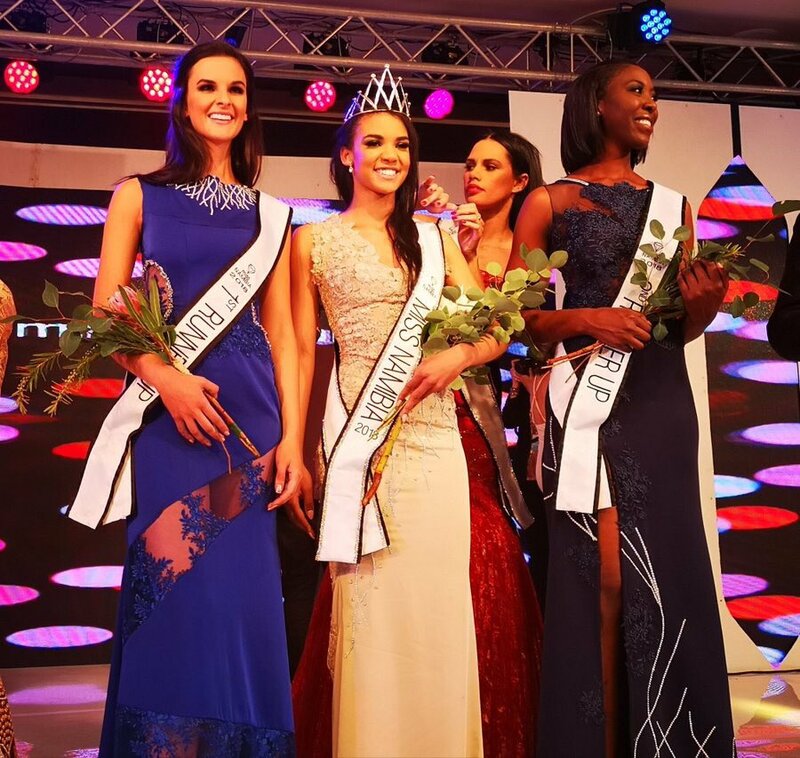 SELMA KAMANYA is MISS NAMIBIA 2018! 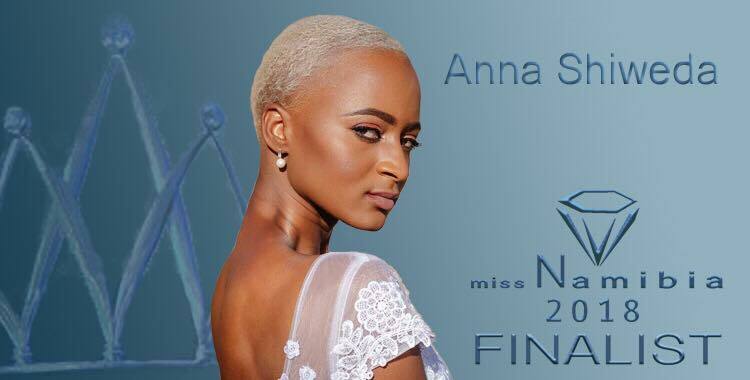 Re: MISS NAMIBIA 2018 is SELMA KAMANYA! She is stunning and her facial features are so beautiful and exotic. I wouldn't mind if she makes cut. Oh oh that's true? the best girl won!!! 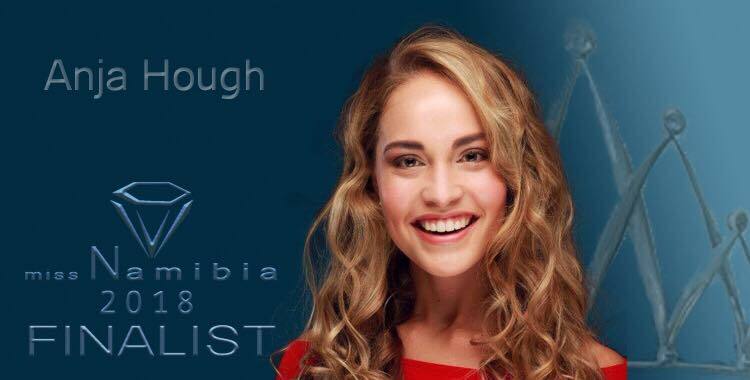 Now, she is on my list of favorites to win the Miss Universe crown! 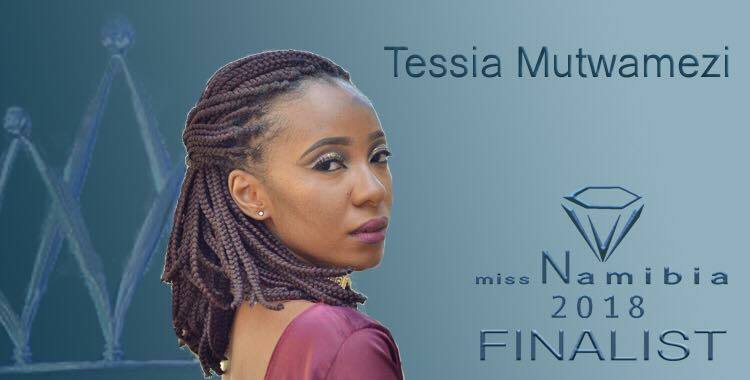 Selma Kamanya was crowned Miss Namibia 2018 at the grand finale at the Country Club Resort in Windhoek on Saturday. 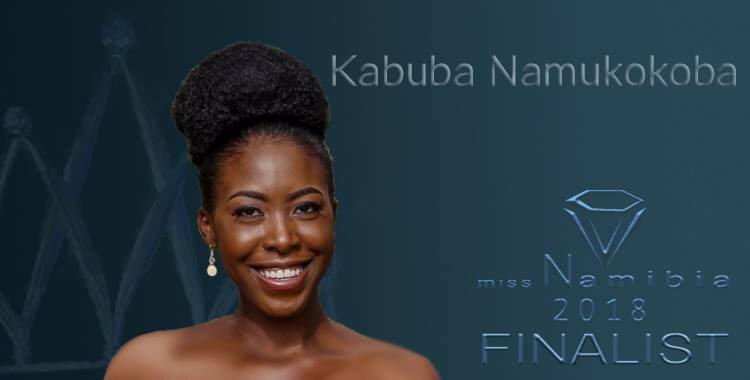 Kamanya, 21, a student at the Namibia University of Science and Technology (NUST) will represent Namibia at the Miss Universe or Miss World pageant. 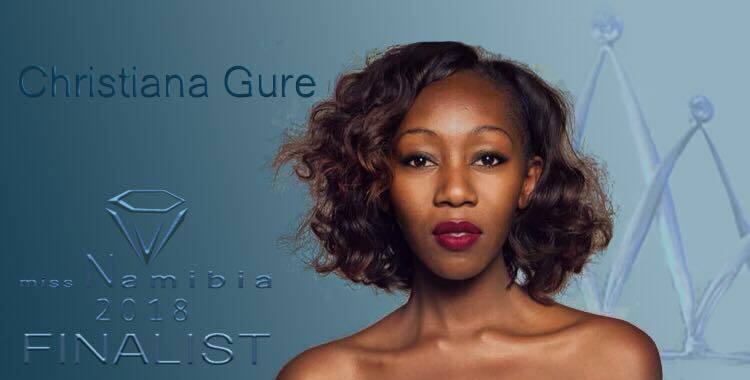 She holds a diploma in economics. 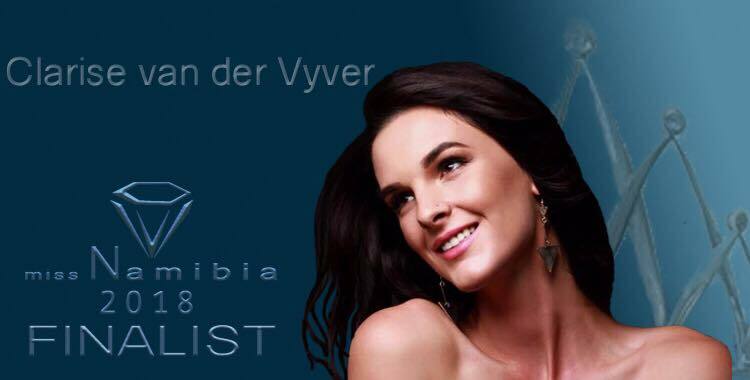 Clarise van der Vyver and Kabuba Namukokoba were adjudged the first and second runners-up, respectively, while Alexis van der Merwe and Wilri van Taak made it to the top 5.